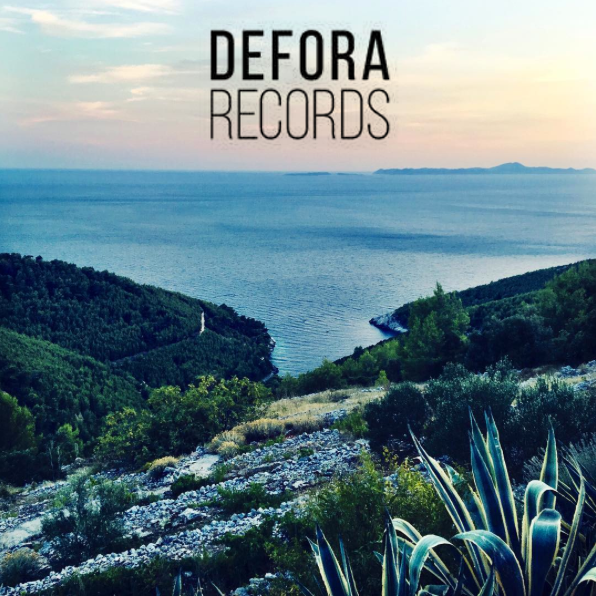 Defora Records is a Milan based record label for underground dance and electronic music. Founded in 2015 by DJ/Producer MANIPOLATO (aka Latino Pellegrini) with the mission to release quality music for the dance floor and to establish solid collaborations with talented artists from around the globe. The label distinct sound is an explosive blend of Techno, Minimal, Deep and Tech House. Always Good Vibes with a Hard Twist! directed by award winner filmmaker Latino Pellegrini.